Take advantage of local marketing to grow your business. I happened to meet my old friend, who had left his decent paying job to improve and grow his father's business, a restaurant business. He is venturing into lots of amazing deals. I could see people walking into the restaurant with lots of excitement and a huge appetite. I had even witnessed faces with lots of fulfilment and contentment once their meal was done. Waiters were making a good amount from tips. Overwhelmed by my friend's success, my curiosity peaked. " How did you do that, David?" I asked. "It's simple, Francis. Leveraging technology, I brought my business online and planned a strategy to increase my online presence. That's it! After that, I started getting calls and online reservations." I was fascinated by what I had just heard. I requested him to share exactly how he had done it, so that I could share this with my other friends who owned local businesses. Here is what he has shared. 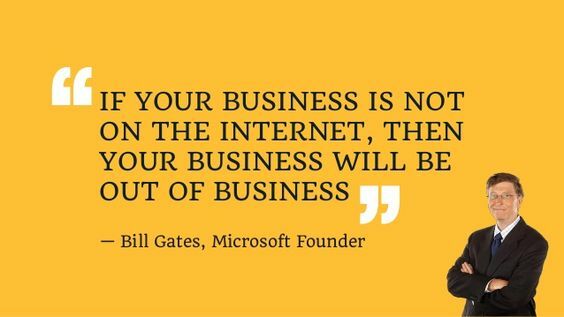 Nowadays, people give more authenticity to businesses which have a trusted website. Websites help them know about your restaurant details, your specialities, and most importantly, allow them to check reviews and ratings by previous customers. Star ratings and good reviews are free marketers for a business like a restaurant. Now, more than ever, people have started searching more and more online, even for local services like restaurant bookings, car washing and medical consulting. Google can help you by showing your details when a person searches for a service like yours. Google My Business lets you update your business address, contact information, working hours and images about products and services. Google Maps makes it easy for new customers to reach your store without struggling with directions or stopping to ask for them. Linking your phone number with your Google listing helps customers reach you directly in case they face any difficulty while opting for your service on your website. Adding your business images is an advantage and can be used to impress a customer before he walks into your restaurant. 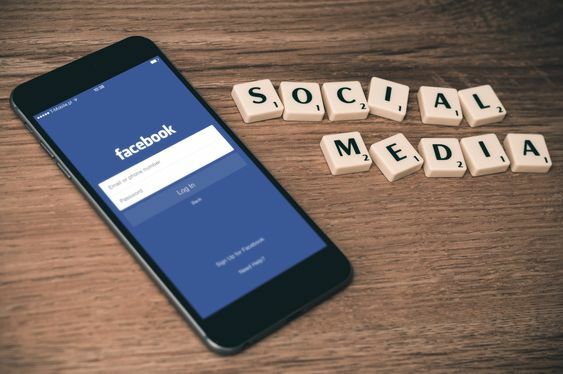 While this needs no introduction, social media is kind of a must for any business, irrespective of the size and type, local and global, small or big. 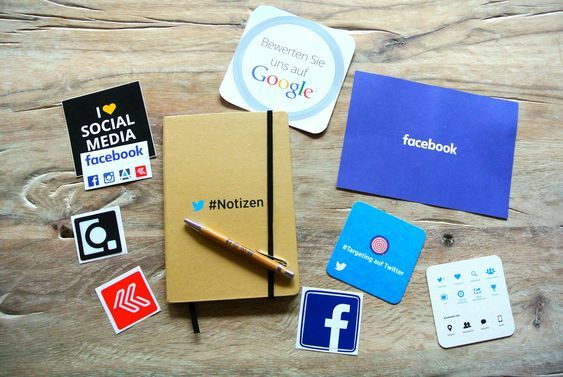 Creating a social media presence on Facebook, Twitter, Google + can really impact local businesses. Spend time on social networks where your customers and potential customers are likely to be present. This way you can save lots of time and efforts. Posting relevant updates, writing interesting posts and sharing new offers has helped many local businesses grow. Social media groups are very helpful in reaching out to a targeted audience. 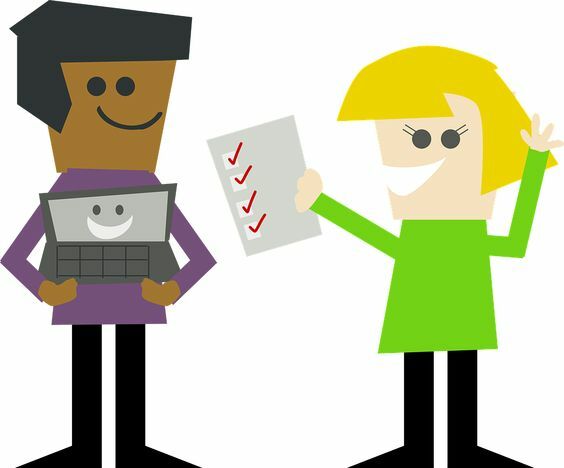 For a more beneficial business, reach out to local websites such as local review sites, local news portals, local travel websites, local community groups or websites. Guest blogging on these sites can help you get backlinks and reach out to more people who could be potential customers. From an SEO perspective, it is very useful for a local business. No, I don't just mean creating videos about your brand and service. Since you are a local business, you often come across a number of occasions in your locality such as local festivals, local meets, etc. Creating videos about these local events makes people feel like you are trying to connect with them and that makes them like your brand. It is likely that they will become your future customers. One more added benefit of this is that since it is about them, people will be more likely to share it with their friends, and nothing benefits a business more than word of mouth. Though it looks like CSR (Corporate Social Responsibility), it is more than that. A point to keep in mind: sponsor events or programs only if you see a good engagement of people participating in it. Sponsoring a local event is like killing two birds with one stone. Not only are you sponsoring an event, but you also have the opportunity to speak about your business, products and services. If you see an increase in your sales, it means that your campaign worked. If not to increase sales, it most certainly works for marketing your brand which is always a good thing for business. 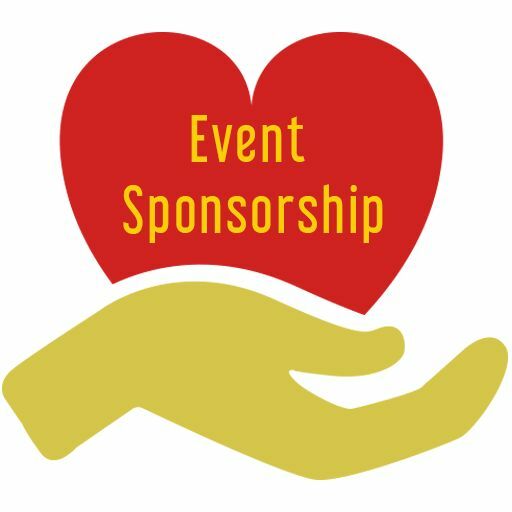 Sponsoring events makes the community open up to your brand. 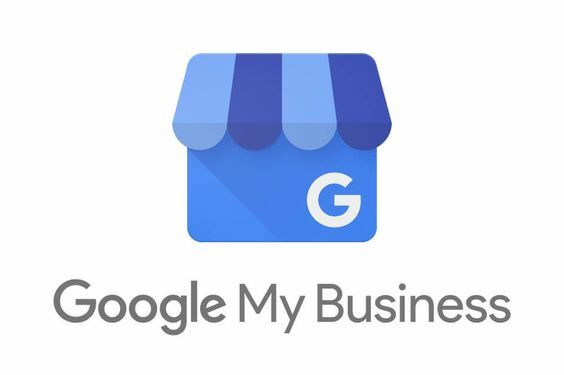 Okay, you may have listed your business on Google My Business, but that's not all. There are local directories which help people in finding good places and deals and these are very helpful if the business is new to a locality. 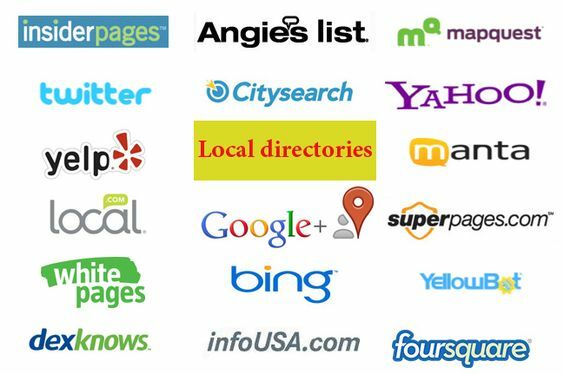 Local directory websites like Yelp, Yellow pages, Bing Places, Yahoo Local Listings, Merchant Circle, etc. have been helping many local businesses in getting more customers. Creating interesting offers is an old but useful marketing tool. 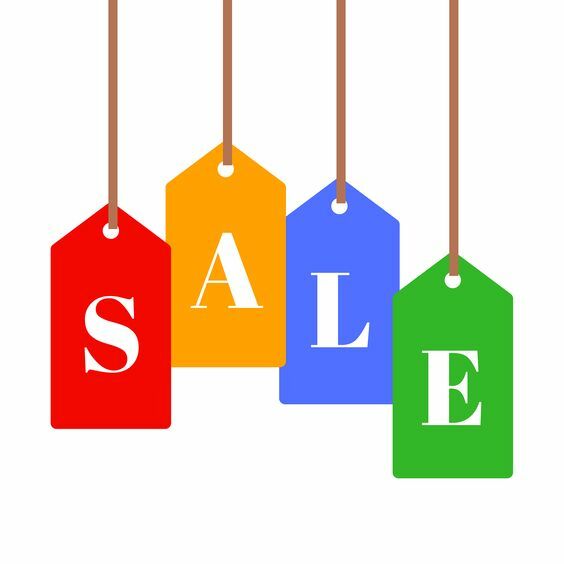 But running offers throughout the week not only makes people want to try your brand more because of the discounts, but also helps people who had missed out an offer on some other day due to a busy schedule or prior engagements. This works great wonders for supermarkets, photographers, wedding planning and other such businesses. This attracts more people even on weekdays apart from the weekends. Be it a local business or a globally reputed organization, Facebook marketing delivers an impactful service. With features like location based marketing, age group, gender and interest customization, Facebook marketing is a boon for local businesses to run ads to reach a local audience. With clear insights, Facebook marketing can really increase your branding and sales. 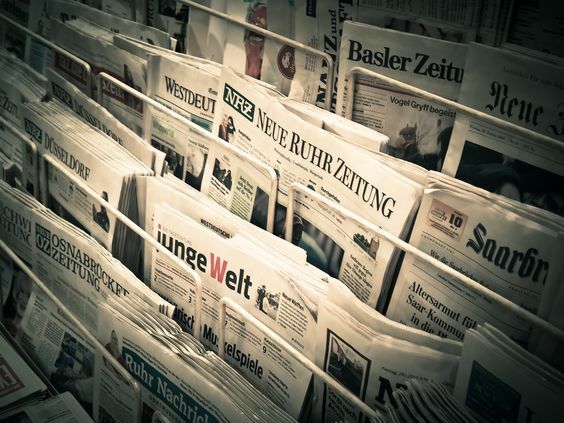 TV channels and newspapers are a cool way of reaching out to your local customers. Reach out to local TV channels, radio shows and newspapers before launching a new product or offer. Write letters to editors, submit your articles to local magazines, attend local business meetings and speak at business related events. It helps in growing your business brand and allows customers to see how invested you are in the community. Local businesses should start embracing technology for their business growth. There are a number of passionate people trying to mould technology to help local businesses. With people spending more time online, it is quite obvious that businesses which use technology to serve people will have good days ahead while others may have to sail through rough seas. Ultimately, local businesses should consider using technology, especially digital marketing through the internet, to position their business in markets and increase the number of loyal customers, as that is how all big businesses were built. Of course, it's a fact that local business owners have very little time to spare, but taking some time out to educate themselves on digital marketing could result in an adaptation of various growth strategies that can really increase their business growth. Thank you for any other magnificent post. Where else may just anyone get that type of info in such a perfect method of writing? I have a presentation next week, and I am on the search for such information.